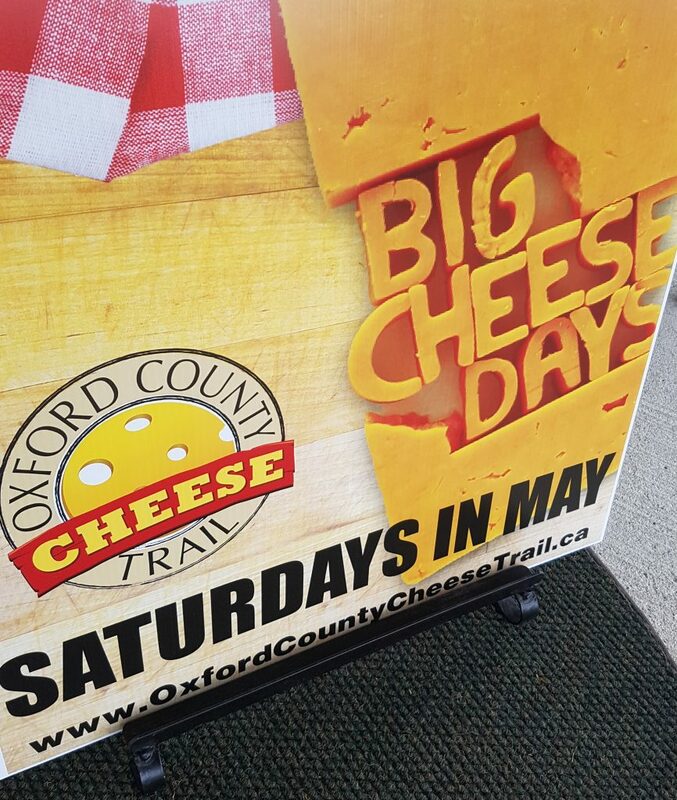 Did you know that there’s a Cheese Trail in Oxford County? Most likely you are probably asking yourself: “Where is Oxford County”? Here’s the answer. Its a 90 minute drive from Toronto and a great place to discover Ingersoll, Woodstock, and more. 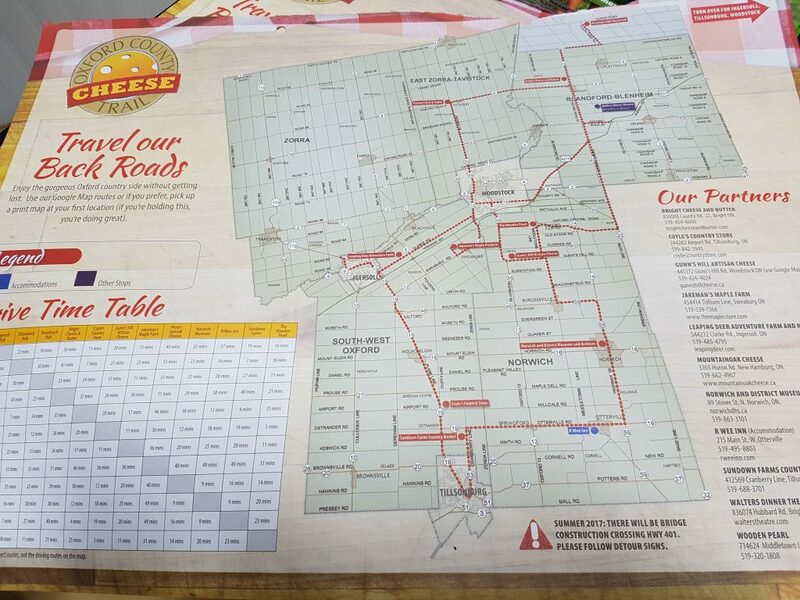 You are also probably asking yourself as well: “What’s the Cheese Trail?”. Here’s your answer. 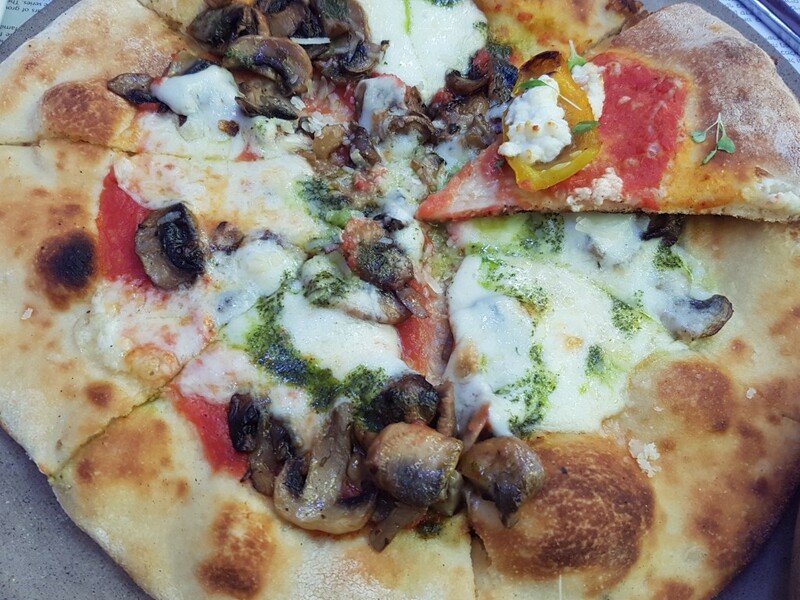 This trail offers 23 curated stops featuring local cheese and dairy. 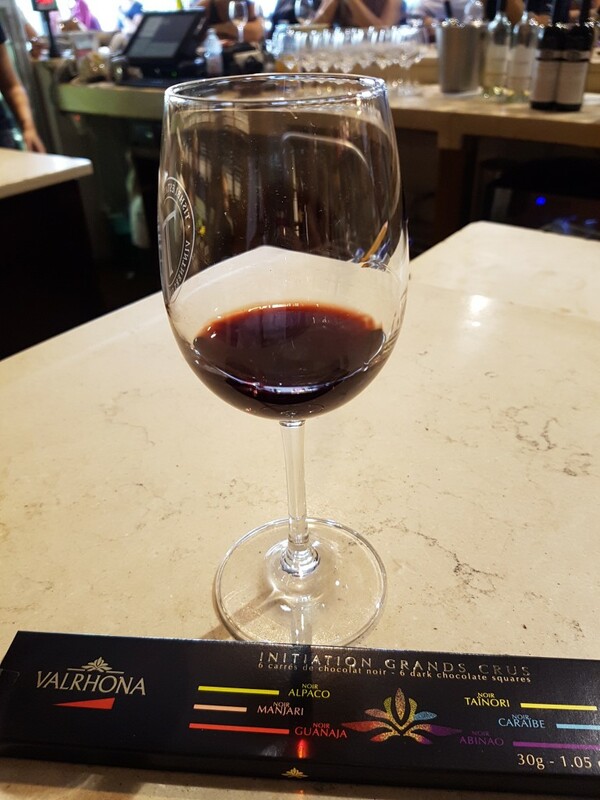 (yum) and this event takes place every Saturday throughout the month of May. Naturally I had to go check it out myself. My day started off at MountainOak Gouda. 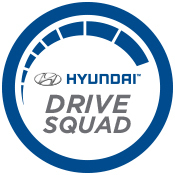 (3165 Huron Road, New Hamburg, ON). Please note, that New Hamburg isn’t technically in Oxford County but on the border! 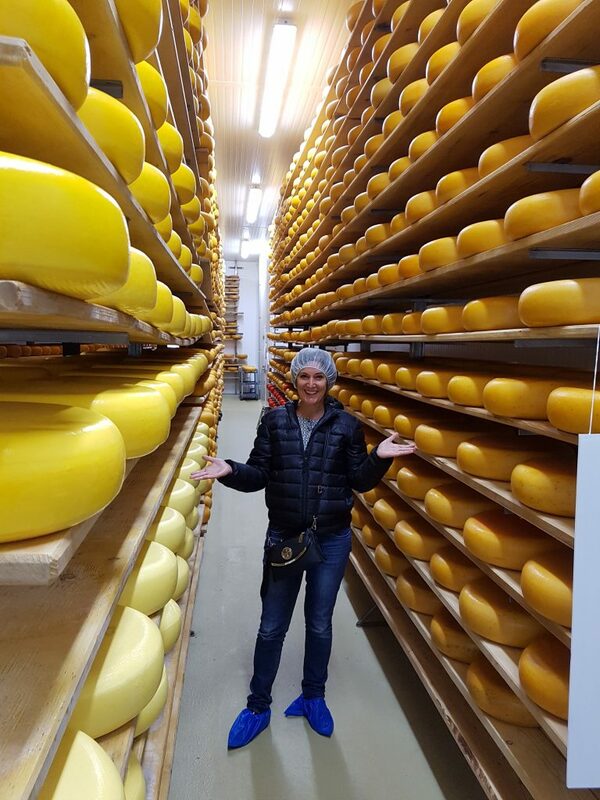 I absolutely adore this award winning Gouda and now I have a better appreciation of this Gouda after touring their facilities and visiting their 200 happy cows in their barn!! I then stopped into a charming chocolate store called Chocolatea (38 King St. East, Ingersoll, ON) for a sweet treat. 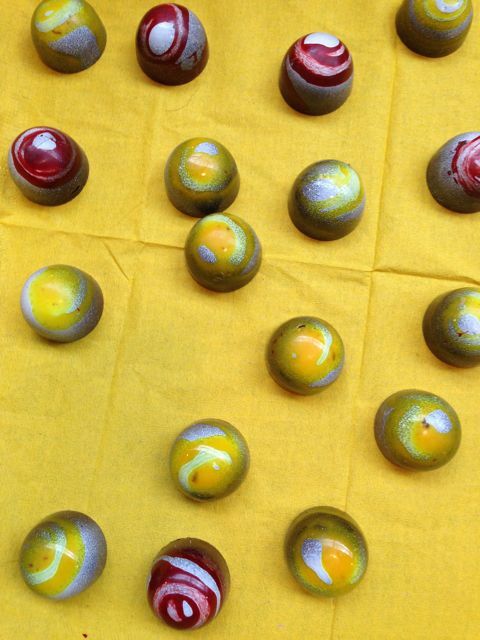 I was greeted warmly by the store owner and eagerly consumed a delicious basil/lime chocolate! For some reason, after I have a chocolate I always feel like a coffee. 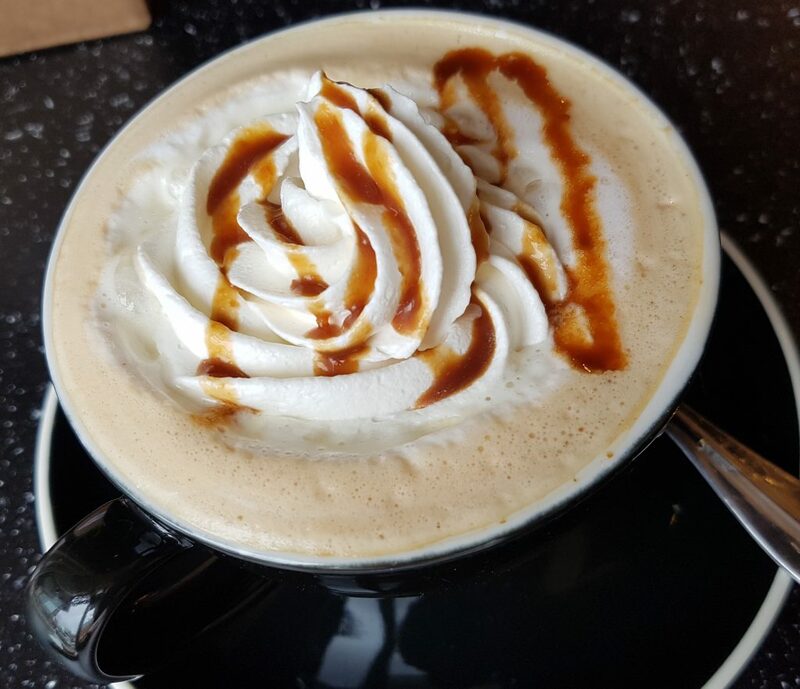 So I walked over to a neighbouring cafe called The Olde Bakery Cafe (120 Thames St. South, Ingersoll, ON) for a unique Cajeta Latte. 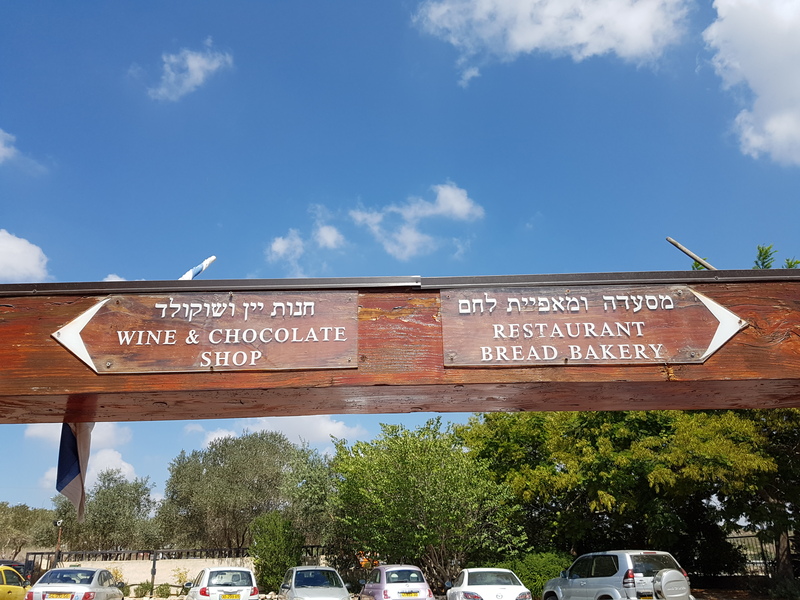 I was informed that 99% of their baked treats are made in-house (yum) and my Cajeta latte is unique to the area as its made with goats milk right from the area! 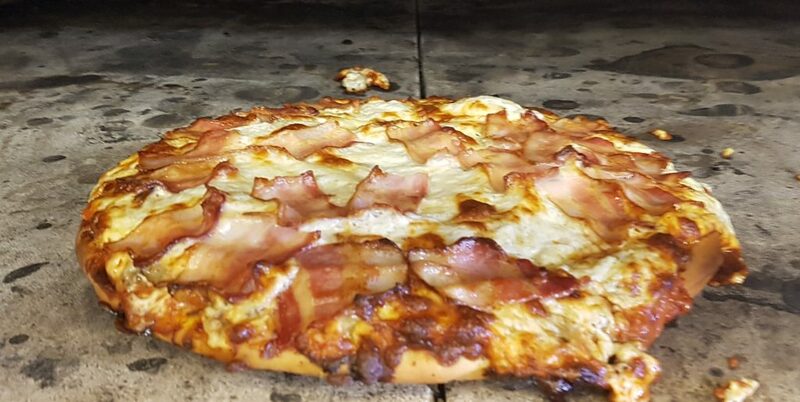 I made sure to stop into a restaurant called Louie’s Pizza Pasta & More, (440 Bell St. Ingersoll, ON) as I read about it on www.curiouscreature.com. I am so happy that I stopped by. This popular restaurant is popular for a reason! 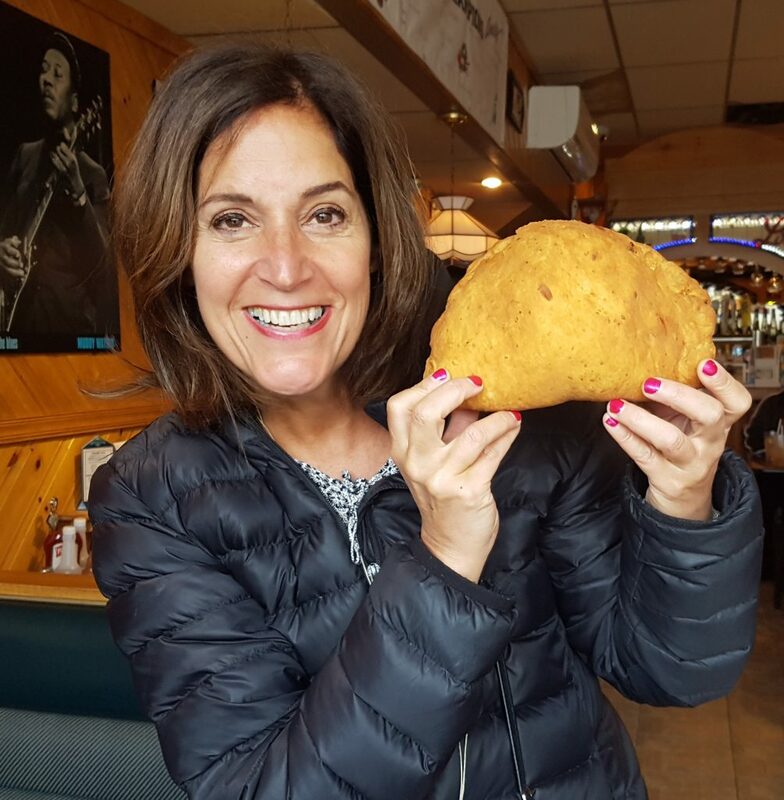 Of course I tried their famous Panzerotti which was stuffed with goodness! 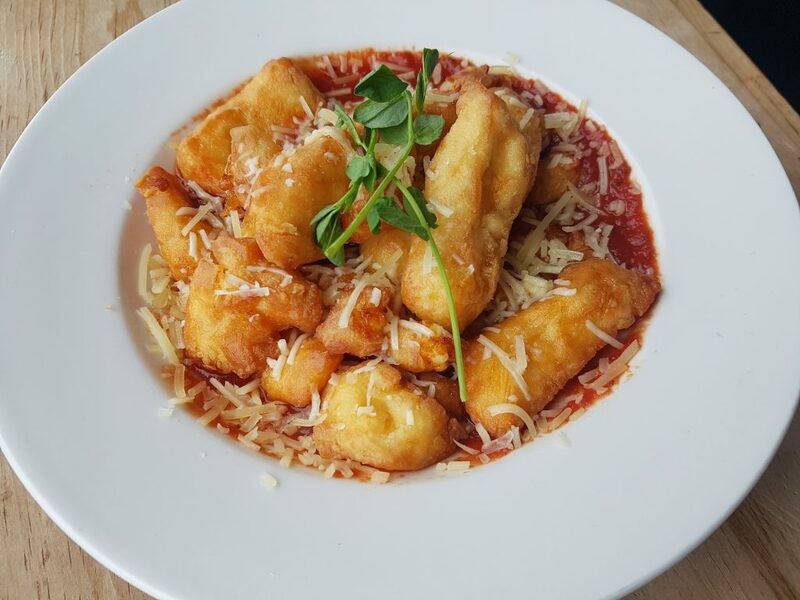 But this month, they are featuring a deep fried cheese curds and I HAD to try that too!! Guess what? It was freaking delicious. The only thing I didn’t try was their famous pizza. But I did that on purpose cause I’m definitely going back!! 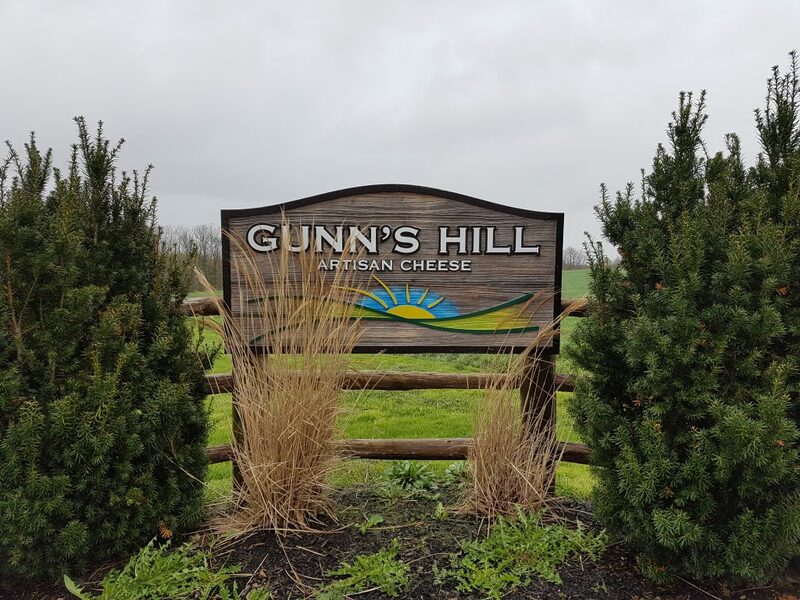 Ok back to the Cheese Trail I also stopped off at Gunn’s Hill but sadly I didn’t go on on a tour. 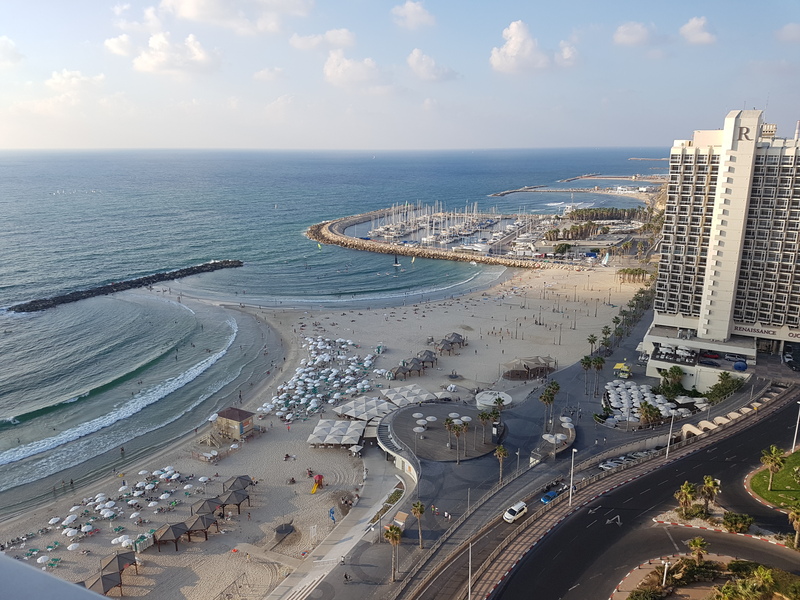 Again, another good reason to go back. However like I said before, I will be back. Nothing beats a weekend getaway! PS I encourage you to click here to see suggested itineraries and maps! Oxford County Tourism has you covered and has thought of everything. I bought a mixture of old Trader Joe favourites and some new products that I’ve never bought before. 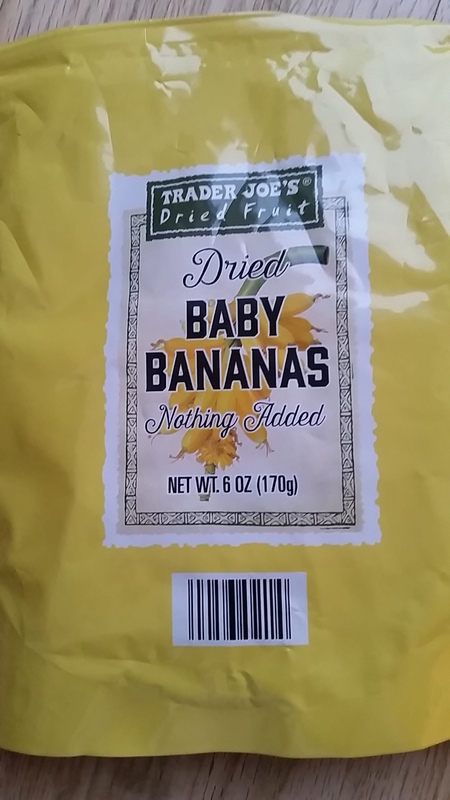 For example…these dried baby bananas caught my attention. I have no idea what I will be doing with them but something tells me I will be incorporating them into a brunch dish one day soon! Here’s what they look like on a plate. Can’t decide if it looks pretty or if it looks creepy!! 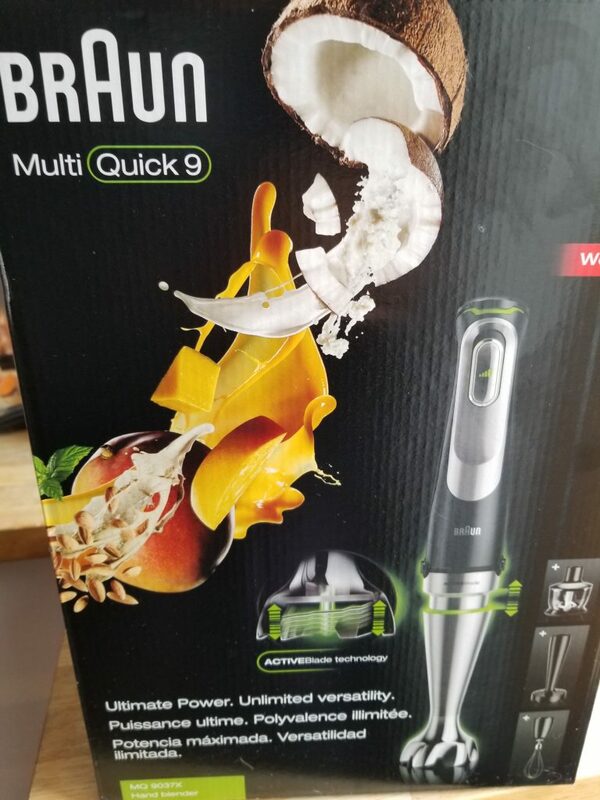 There was a section at the back of the store with a sign over it that said “new product”. How brilliant. 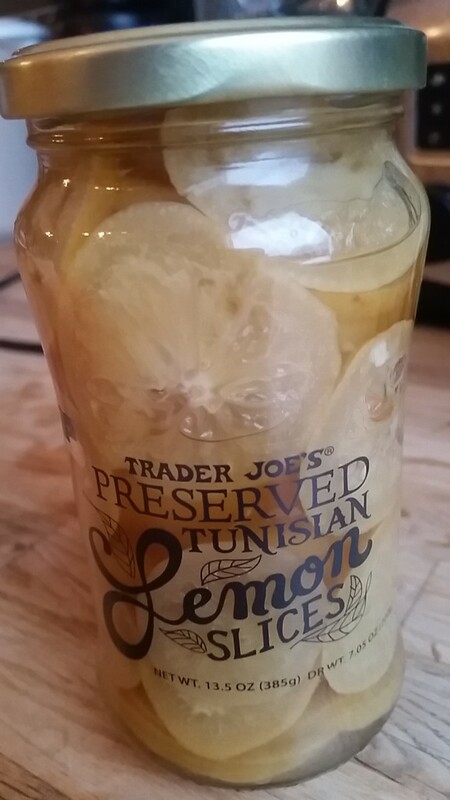 I couldn’t resist buying these Preserved Lemon Slices even though I have no idea what I will be doing with them. But for $1.99 I couldn’t resist. 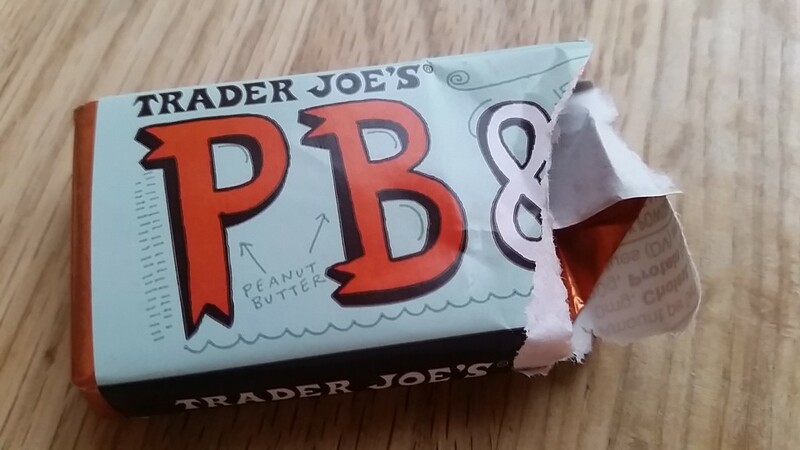 I’m a huge fan of Trader Joe’s chocolate and this time I bought a PB & J chocolate bar. As you can see from the photo, most of the bar is now gone. Why oh why did I only buy one bar? I’m already looking forward to my next trip to Buffalo. 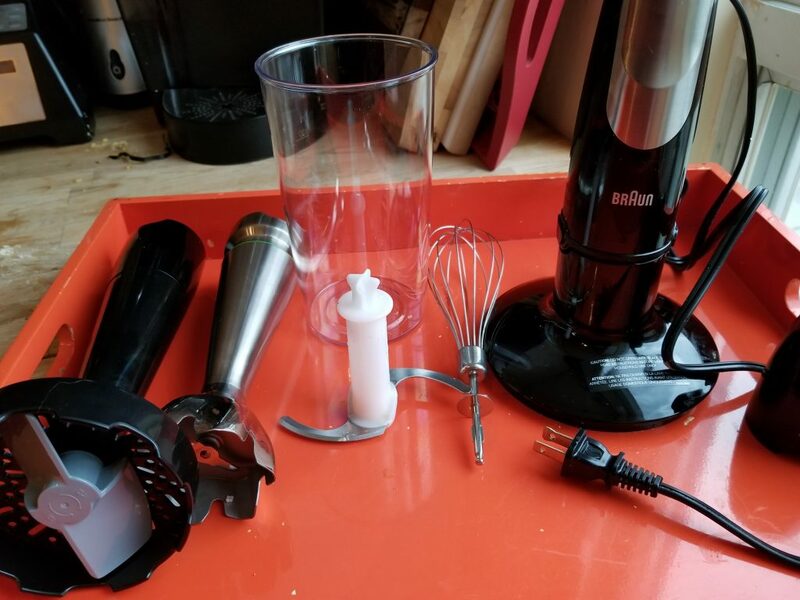 I recently hosted a chocolate and cheese fondue party. 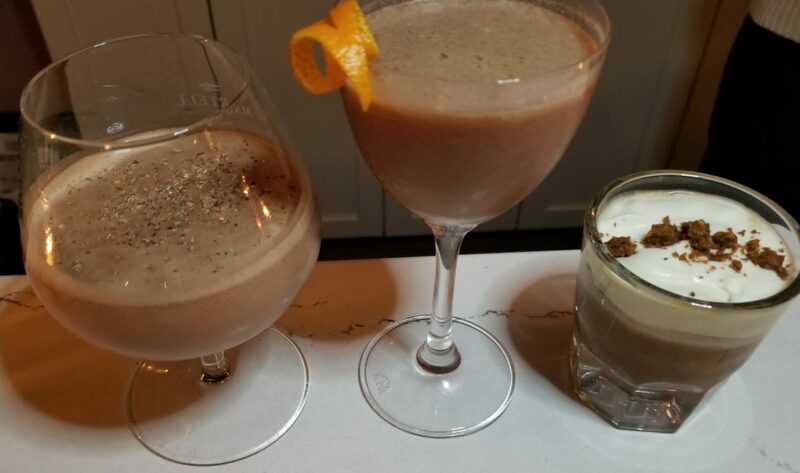 I usually host wine and cheese parties but seeing as it was held right before Valentine’s Day, I thought it would be a fun to involve some chocolate. GUESTS: I invited 10 friends on a Sunday at 1 pm and the table looked like this. 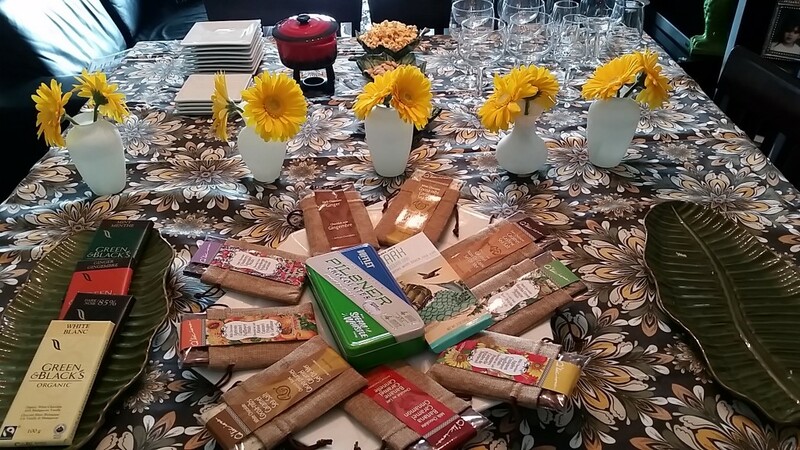 MENU: Four brands of chocolate, party sandwiches, fruit, wine (and more wine), fondue, huge chunks of bread (from Blackbird Baking Co.), a few other snacks. 1. Green & Blacks. 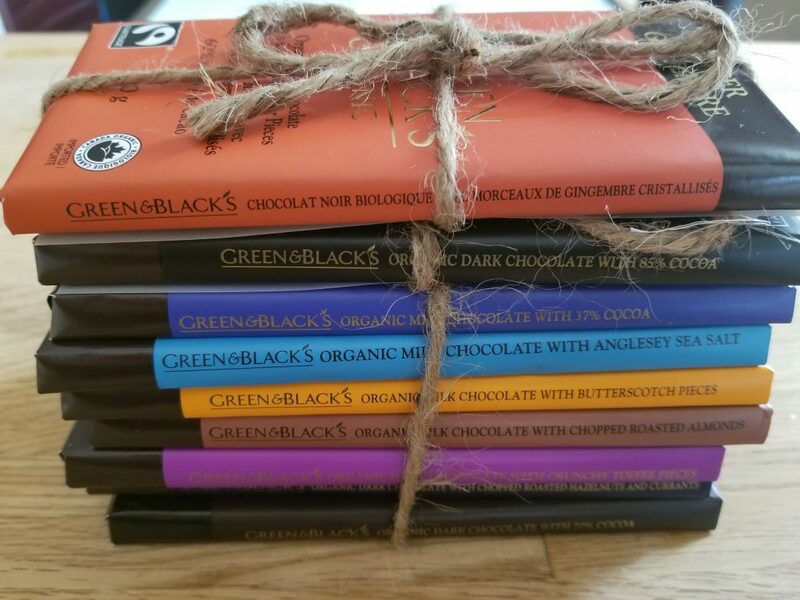 This chocolate company based out of the UK uses only organic ingredients to create great tasting chocolate. In 1994 their Mayan Gold bar became the first chocolate bar to be awarded the Fair-trade Mark by the Fair-trade Foundation in the U.K.
2 Sweets Canada Gourmet Chocolate Bars They are a new E-Tailer in town and sell a line of Premium Chocolate bars with pure Dried Edible Flowers Petals (how cool is that? )… like Rose, Jasmine, Lavender, Sunflower, Safflower, with Bits of Strawberry Matcha tea, Apricot, and Apples. Each bar is packed in the cutest burlap bag. 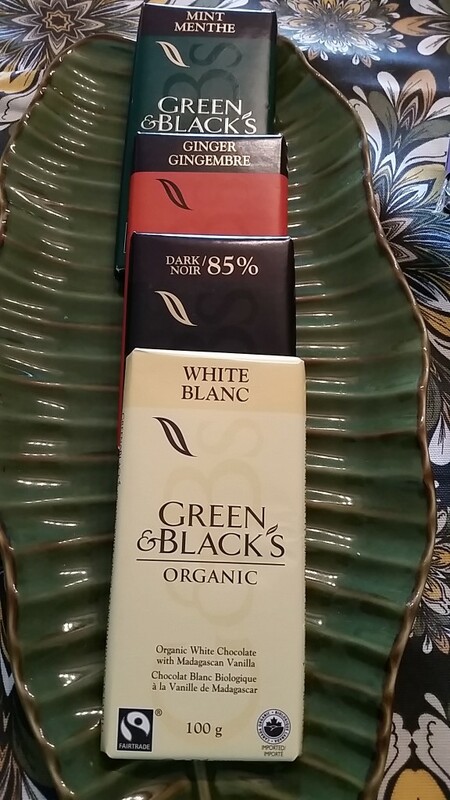 My guests also sampled their chocolate bars made with finest European chocolate added with Cashew, Ginger or Banana -Caramel and touch of Sea salt. I’m a flavour junkie so Sweets Canada really appealed to me. 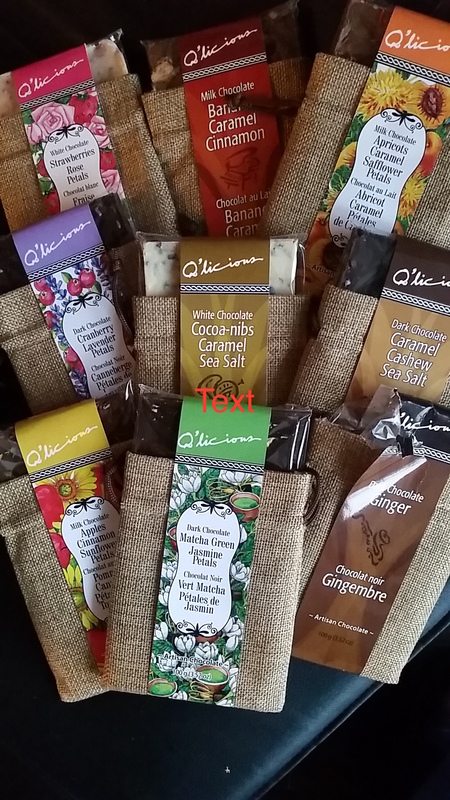 Feel fee to head over to their website to learn more about gourmet chocolate bars from Sweets Canada. 3. 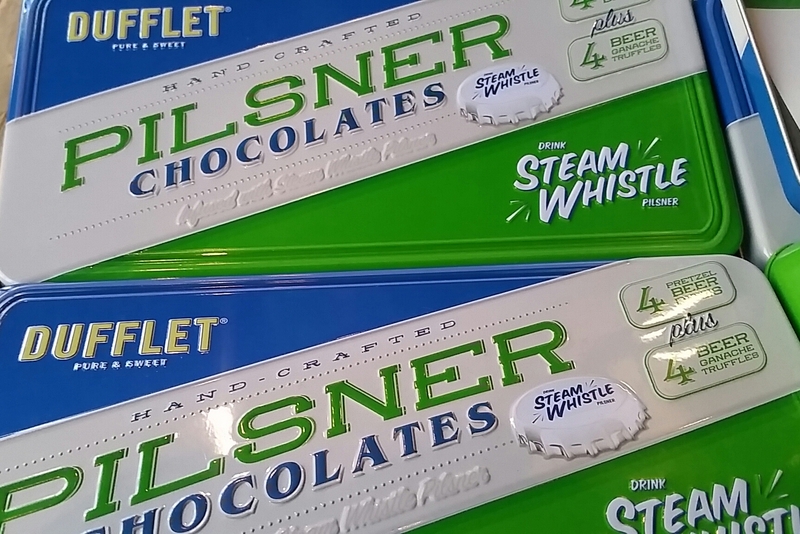 Dufflet/Steam Whistle: I purchased this adorable tin while visiting the Steam Whistle Brewery. I just couldn’t resist the combination of beer/chocolate. 4. 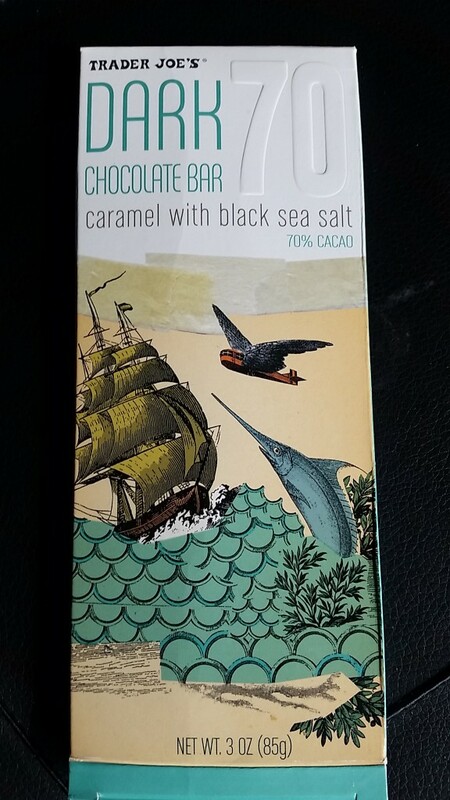 Trader Joe’s Dark Chocolate Bar with Caramel and Black Sea Salt: Every time I go to Trader Joe’s I seem to buy another chocolate bar! Adored the combo of the caramel and the sea salt. Conclusion: The party was a huge success and as always, I look forward to hosting more parties in the future. Disclosure: I was compensated and/or given product however all opinions are my own. 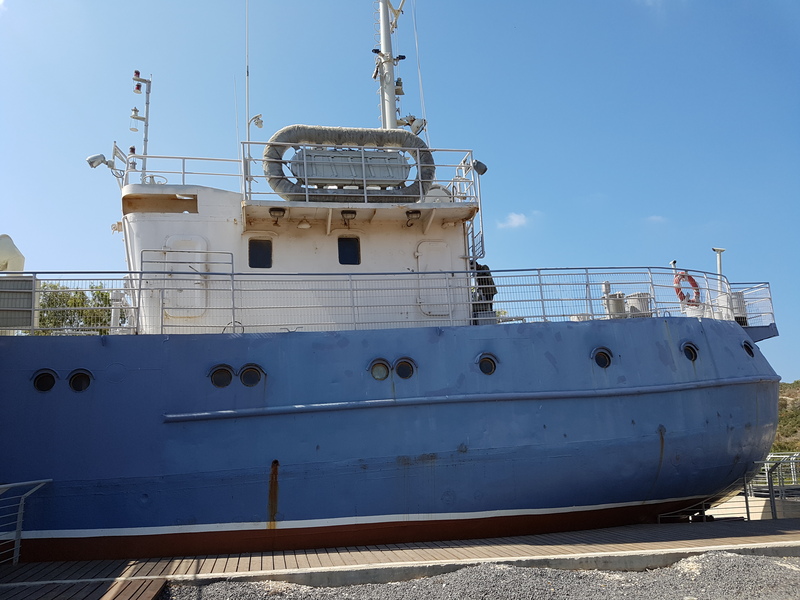 I haven’t been blogging since October 20th but I promise to explain why, when I return to the blogosphere in December. In the meantime, I’m fortunate to have my blogger friend Elise Burton attend a few events and act as a guest blogger for Momwhoruns! 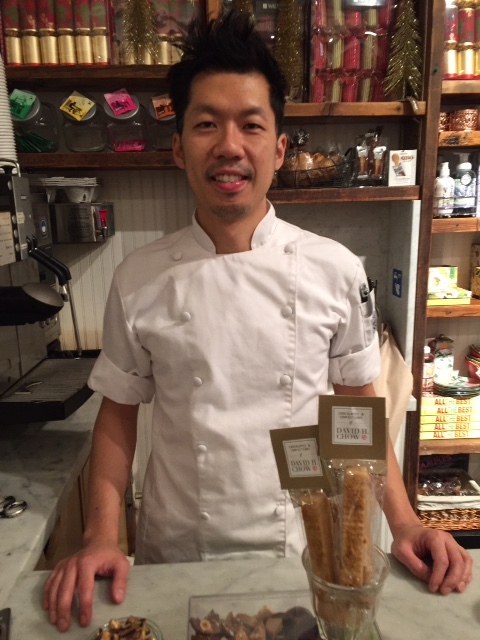 I was lucky enough to attend All The Best Fine Food’s Holiday Cocktail event this evening and it was a lovely way to usher in the holiday season. So many beautiful things to see, smell, eat and drink – it’s hard to know where to begin. One of my first loves is, and always will be, cookbooks. 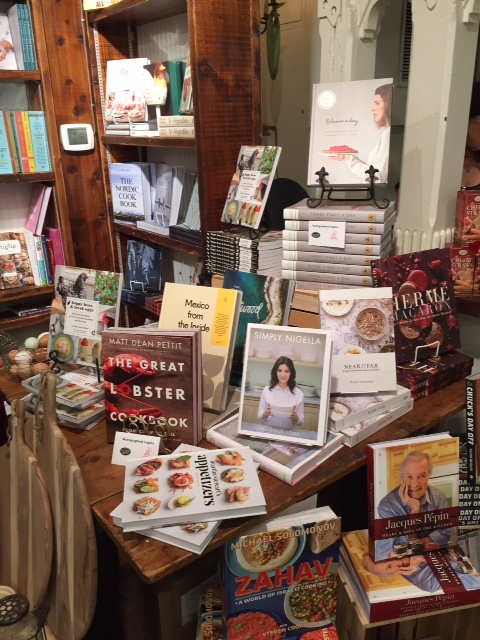 All The Best has curated a great collection of books from both world famous chefs and local authors that will capture the imagination of both the experienced cook and the novice. 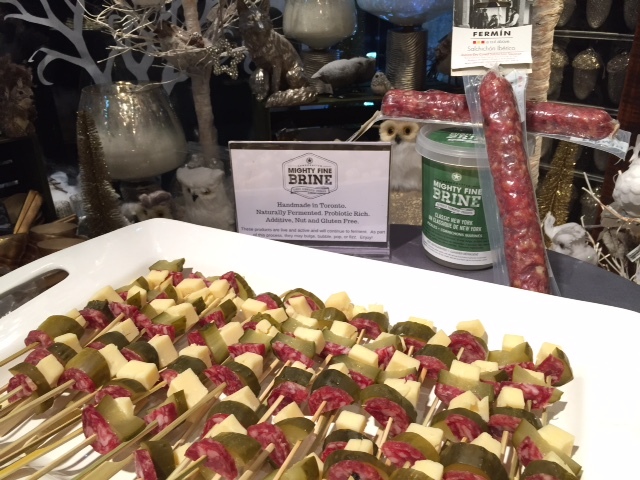 There were dozens of delicious looking hors d’oeuvres being passed but without a doubt, my favourite bite was the antipasto skewer that featured a cube of 3 year old aged Cheddar, a chunk of stellar dill pickle from the folks at Mighty Fine Brine and a piece of delicious Spanish salumi imported by Fermin. One of the evening’s real treats was getting to meet David H. Chow, a talented chocolatier who is really better described as an artist. His featured products were just gorgeous. They combined the finest quality chocolate with both traditional ingredients – hazelnuts, caramel, peanut butter – and non-traditional ingredients – pink peppercorns, buckwheat honey and freeze-dried mango. Yum. I left this event with endless ideas and inspiration for gifts, decor, cocktails and recipes for the holiday season. Thank you All The Best Fine Foods. 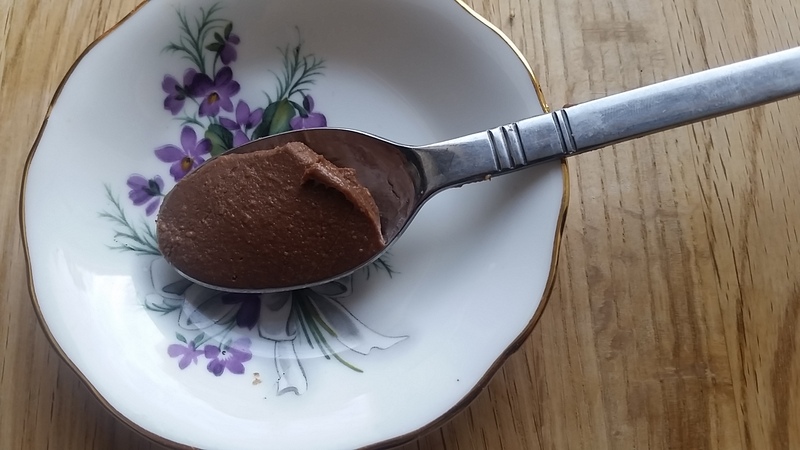 5 Ways to Enjoy Reese Spreads! Great news, Reese Spreads are now available in Canada!! Based on the iconic Reese Peanut Butter Cup, new Reese Spreads deliver the one-of-a-kind combination of chocolate and peanut butter taste to any food. Whether you spoon it or spread it, these delicious spreads can transform the ordinary into something extraordinary. 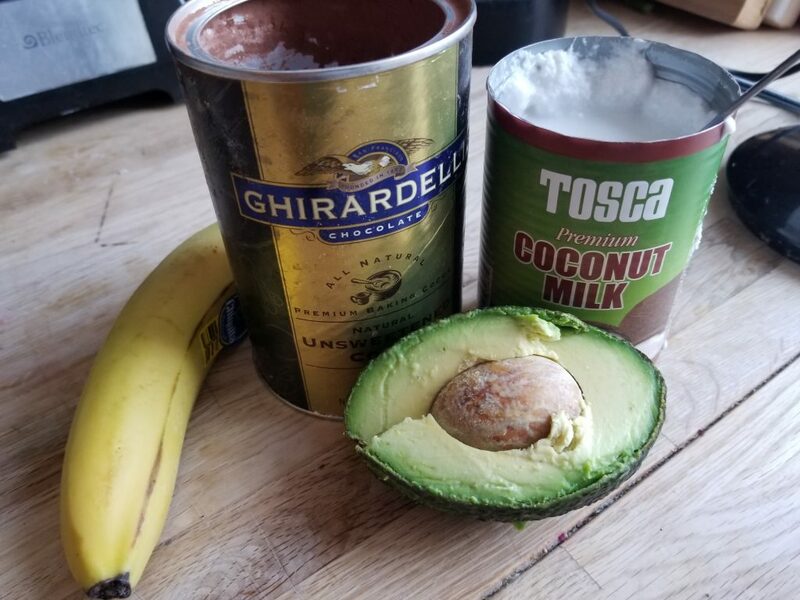 From the simple pairing of Reese Spreads on an apple, banana, or a pretzel, to taking your dessert recipes to the next level, the snacking opportunities are endless. 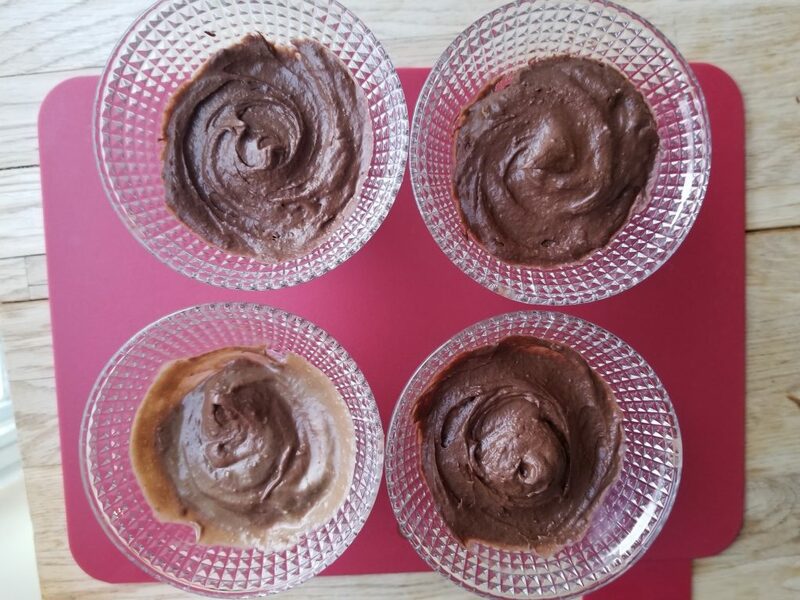 I don’t know about you, but the combination of Peanut Butter and Chocolate has always been one of my favourites. a) Simply spread it on a waffle! 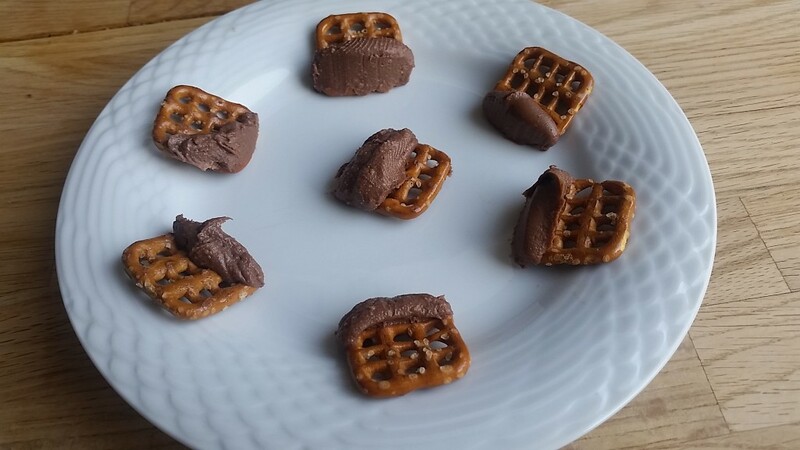 b) Dip Pretzels into Reese Spreads. 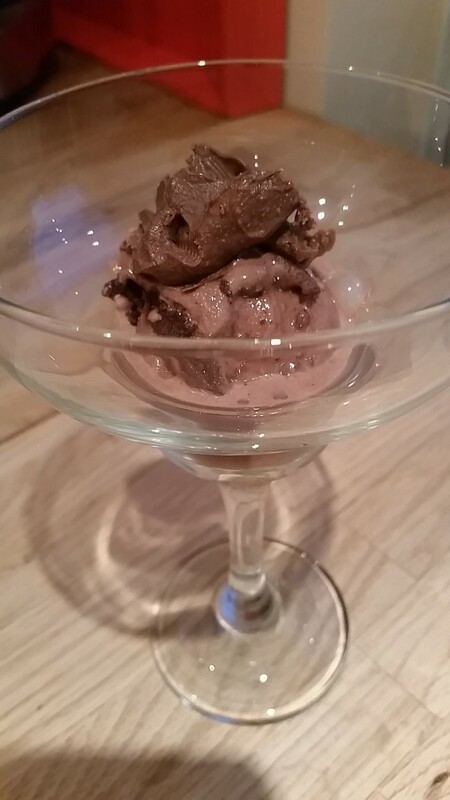 d) Freeze a bit of Reese’s Spreads and then crumble it onto ice cream!! 5. 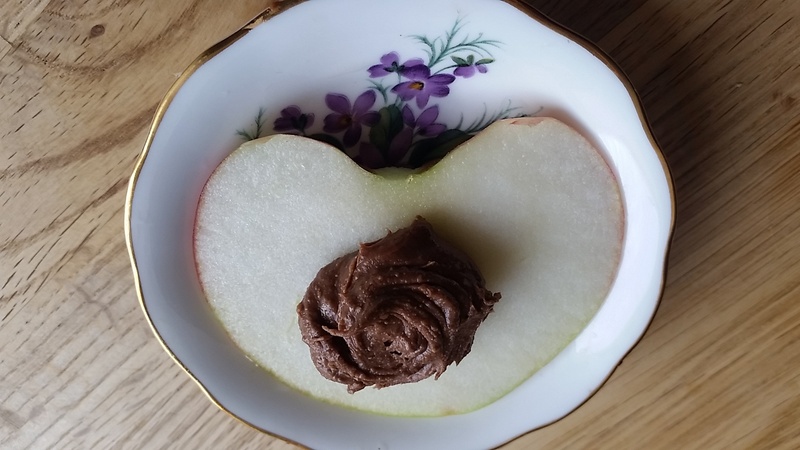 Use Reese Spreads on a slice of apple. 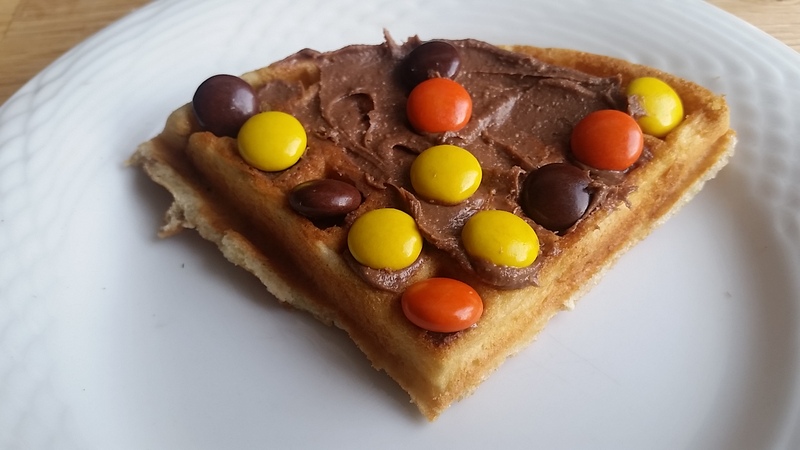 As you can see from the photos, I had a lot of fun using Reese Spreads in a variety of snacks. What’s your favorite snack using Reese Spreads? 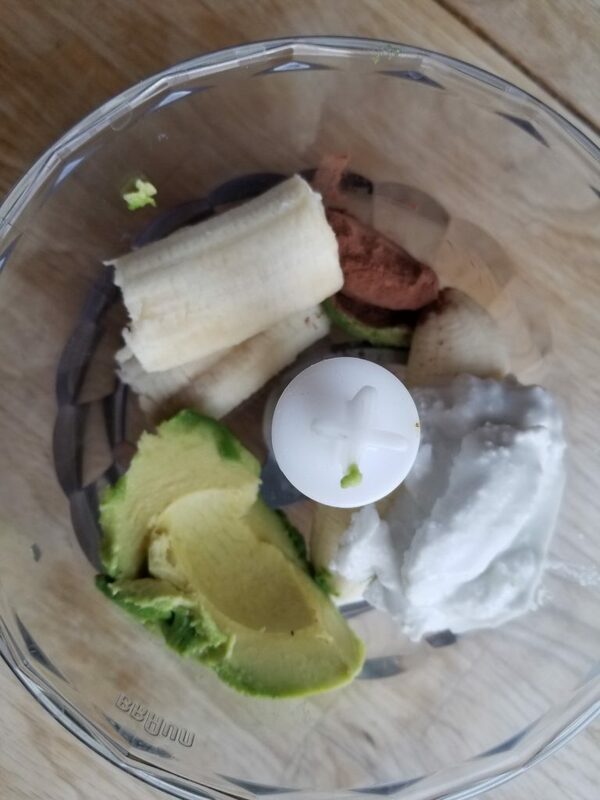 For more amazing recipe ideas, please click here or head to their facebook page. Disclosure: I was compensated for this blog post, however all opinions are my own. 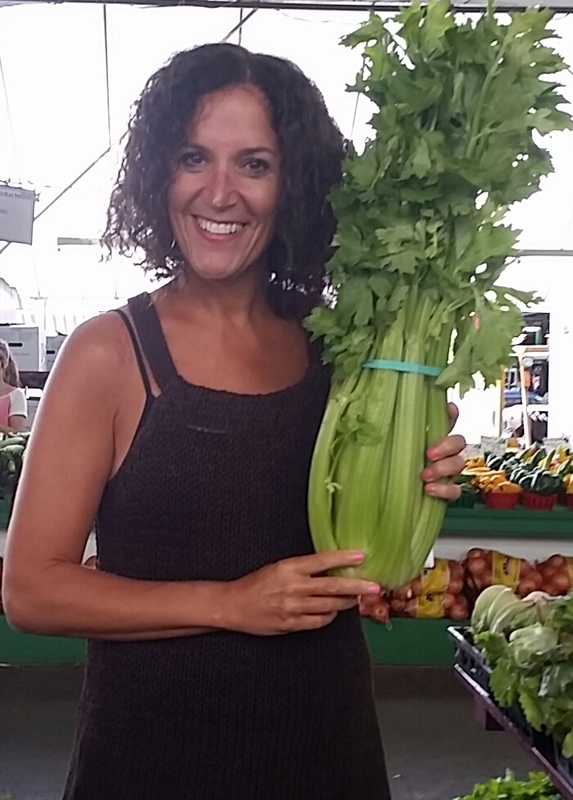 Discovered: Some Interesting Food Products! As always, my trip to Vegas would not have been complete without a trip to Target. Naturally I bought some clothes and naturally I ended up in the grocery section as well. 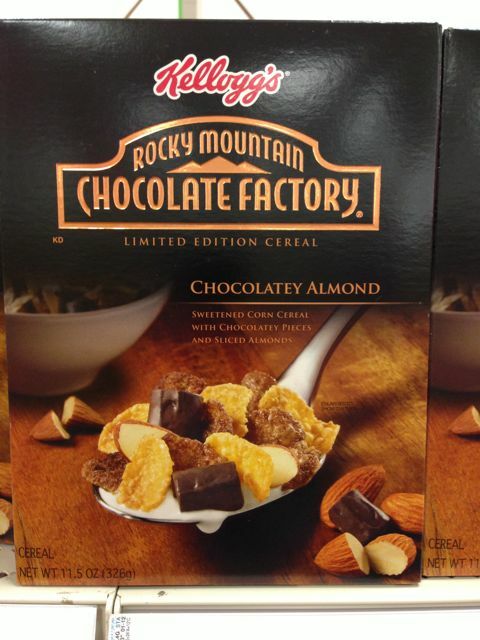 a) Kellogg’s Rocky Mountain Chocolate Factory Cereal: Yup – I bought a box. I couldn’t resist as I’m a sucker for packaging and chocolate!! 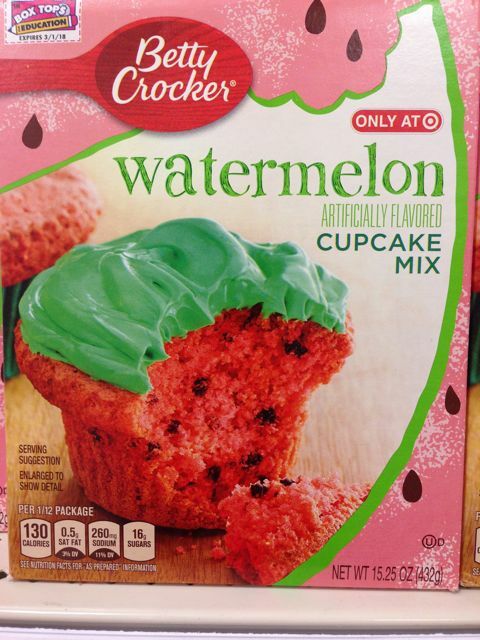 b) Betty Crocker Watermelon Cupcake Mix: This DID not appeal to me. Not even close. 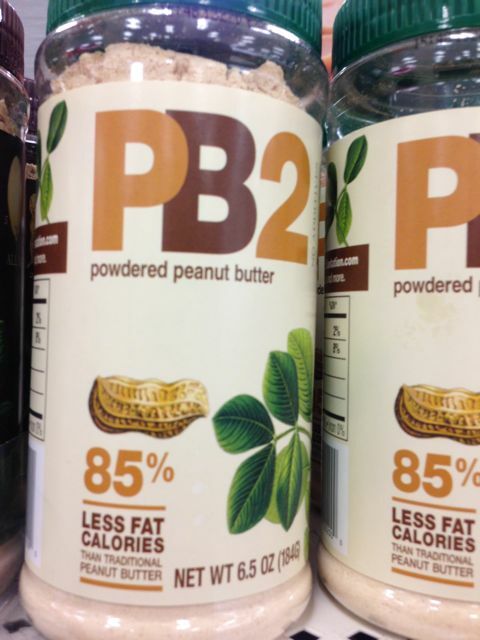 c) PB2 – Powdered Peanut Butter: Ok I liked the packaging but couldn’t get my head around the fact that I had to mix water with this product in order to make peanut butter. I rather have the calories. What do you think? 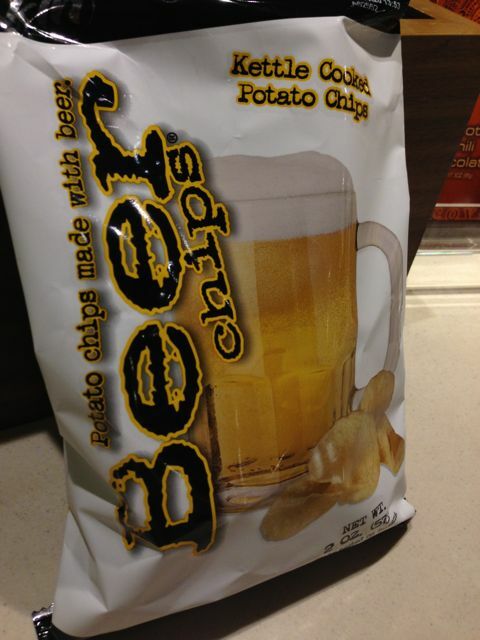 d) Beer Chips: I should have bought a bag but I didn’t. Hoping that the Neal Brothers will develop something like this product. Pretty Please? 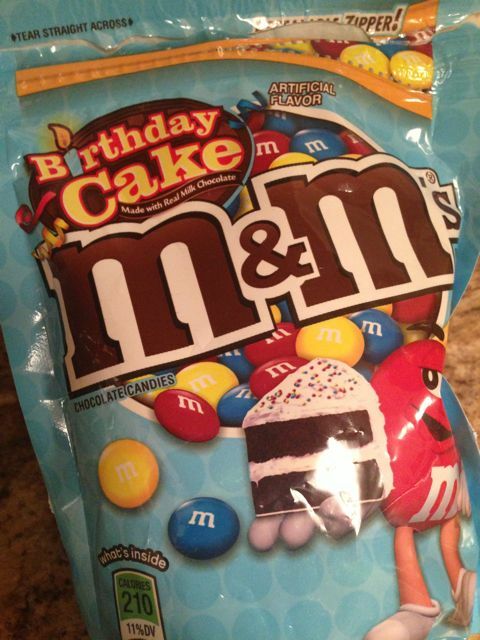 e) M&M Birthday Cake: My birthday is on April 2nd so I figured it was an appropriate purchase!! As always, my trip to Target was a success!! 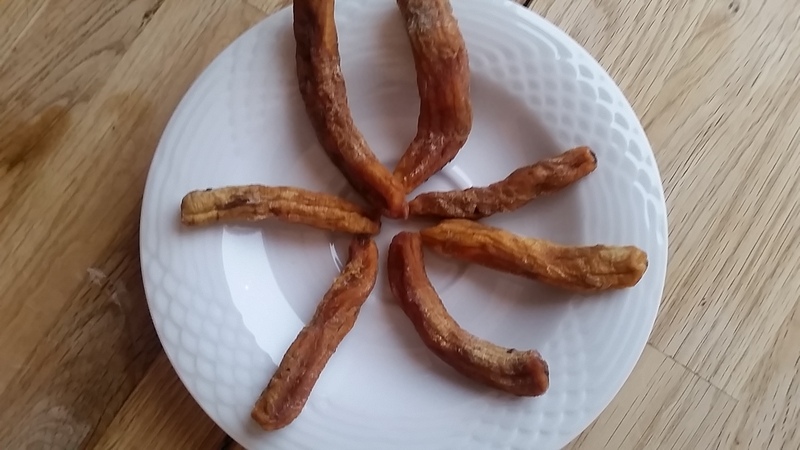 Three Unique Food Items That I Tasted over the Weekend. 1. 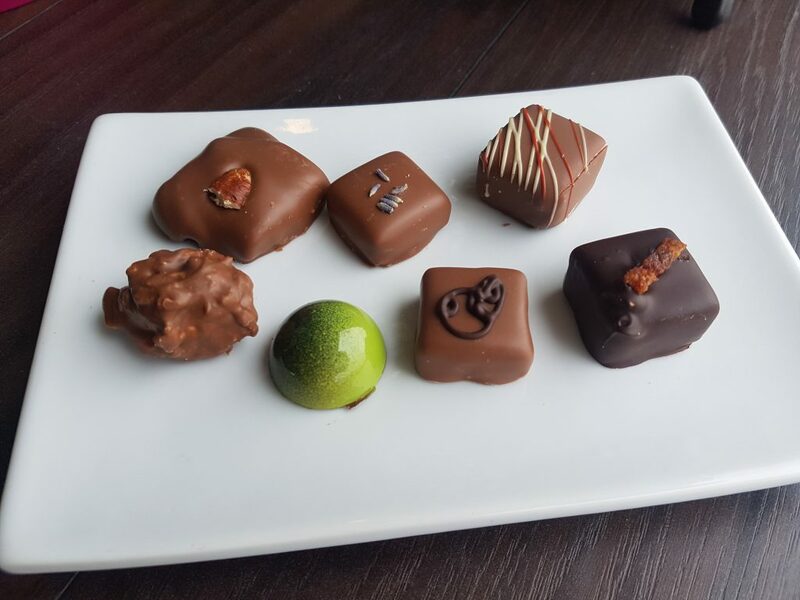 Goat Cheese Infused Chocolates: I sampled one of these chocolates from a vendor at Wychwood Barns. If you like savoury more than sweet – then this chocolate is for you!! What a combo. 1. 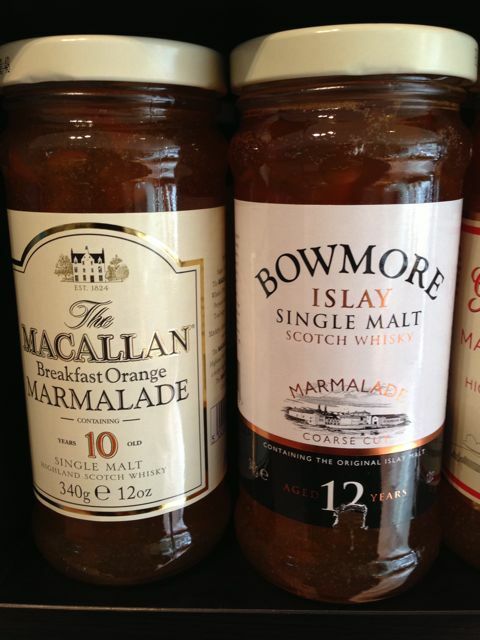 The Macallan Breakfast Orange Marmalade: I purchased this unique sounding product from the Milky Whey in Stratford, Ontario. Silly me, I only bought ONE jar. What on earth was I thinking? 3. 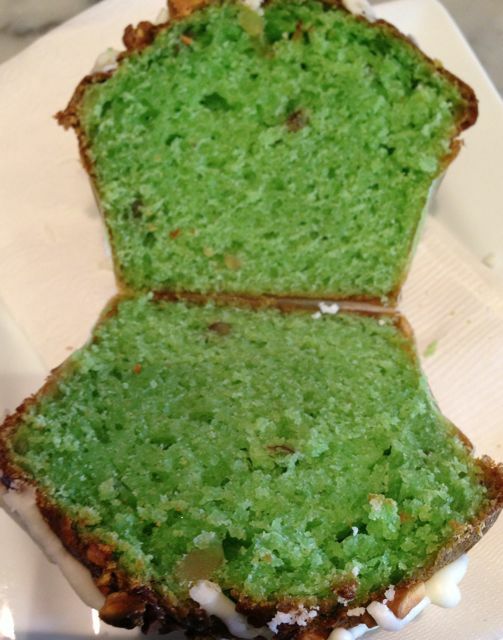 A Pistachio Muffin from Coffee Culture in St. Mary’s Ontario. Never saw this flavour before and was totally surprised when I saw how green it was on the inside.